Keltie was feeling a bit under the weather over the holidays so he is a little late getting these on the blog but I am super happy to post them now! In no preferential order...and the ones I have on vinyl are noted.. This latest offering from the Canadian chanteuse shows Julie has not lost her touch, crafting beautiful, melodic and deeply personal songs. 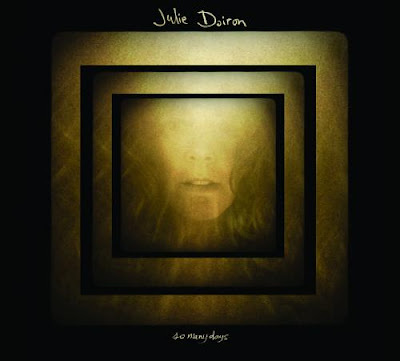 Songs of sadness, joy, & being in love all earmarked by Julie's beautiful voice. This album was recorded soley by Julie and collaborator/ friend/ex-Eric's Trip bandmate Rick White at his Elder Schoolhouse studio. B.A. is a one-man travelling party. Seeing him live is always a blast. And he definitely is one of the hardest working men in show biz, next to Ron Jeremy! I saw him no less than 4 times this year alone. 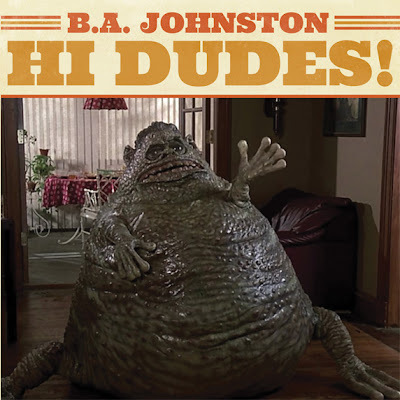 He's always touring and his latest offering "Hi Dudes" was released this past April. The record is chock full of B.A. 's humorous songs. Songs about convenience stores, watching TV and being in a bar full of douchebags are part of the hilarious fare here. 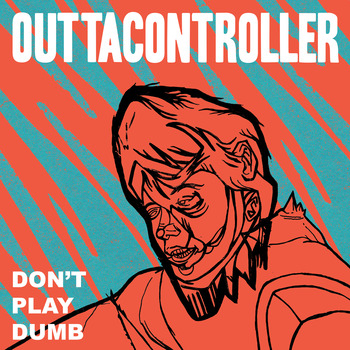 This is a great record, a fun listen. Do yourself a favour and go see B.A. when he comes to your town. Hell, if you gotta drive an hour to get there, DO IT. Smiley Smile. "A bunt, instead of a grand slam" as described by Carl Wilson. One of the most misunderstood and appallingly unappreciated albums in the whole Beach Boys canon. After the demise of the "Smile" album in 1967, Brian Wilson took a step back, scaled back production duties and re-thought some of his "Smile" ideas into something totally new. "Psychedelic Acapella" is what I call it, as this record IS pretty much an acapella record, with very minimal instrumentation (apart from the addition of "Good Vibrations" and "Heroes And Villians". ) Sadly, it was never released in true stereo. 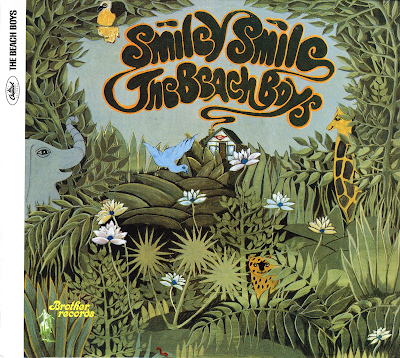 Thanks to longtime BB engineer Mark Linett, he created a full stereo version of "Smiley Smile" from existing multitrack elements in the archives. The stereo remix is glorious, sounds great and stays true to the intent of the original mono record. The 2012 reissue combines the remastered mono album and the newly created stereo mix. This is the BEST of the 2012 Beach Boys reissues. Even if this ISN'T your favorite BB record, get it and dig deep, admire the counter-point vocals, the lush harmonies and the eerie wierdness that is Smiley Smile. It wasn't my favorite when I first got turned onto it way back when, but years of repeated listening has placed this in my top 5 favorite Beach Boys albums. OK, so I chose 6 instead of 5. Sue me! This release CAN NOT go unnoticed. 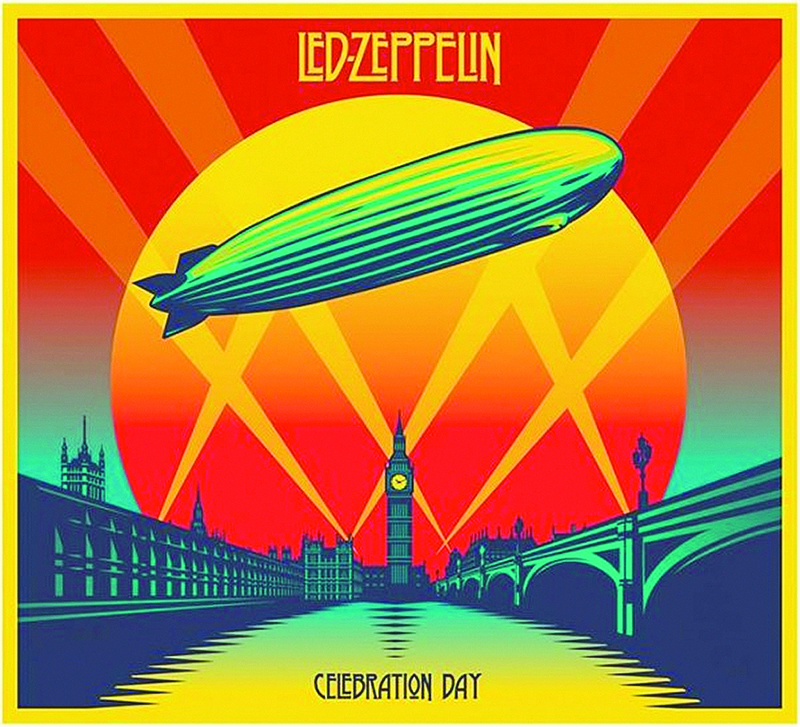 The long awaited release of Zep's triumphant reunion concert at London's O2 Arena back in 2007, and it sure didn't disapoint. The Zeps are in fine form, and sound great. Sure they are much older (and definitely wiser) but they proved to the world that they can still shake rock's foundations to the ground. 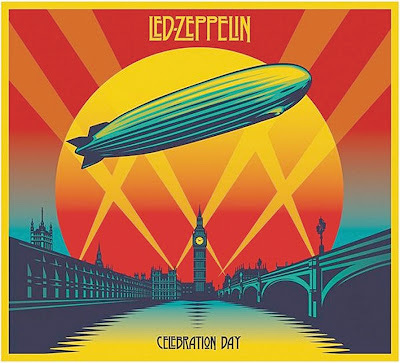 This appears to be the final swan song for the mighty Zeppelin, and what a swan song this is. Seeing this in the theatre was a major thrill and now I can relive it thanks to the magic of CD and DVD. Yes there is a vinyl release of the show, but I opted for the CD/DVD out of economics. Happy 2013 everyone. Thanks to Brad for this awesome blog!